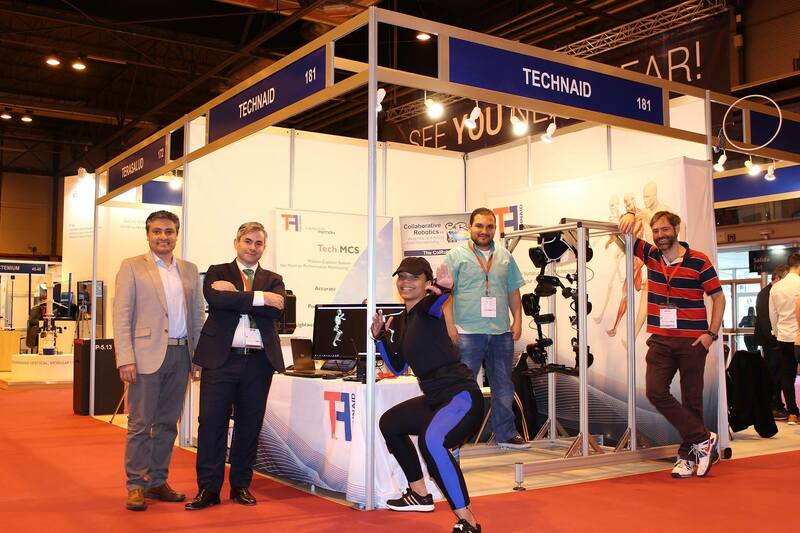 Like the previous year, Technaid has participated as an exhibitor in the Robotics Professional Event Global Robot Expo 2018 that this year has took place at the Madrid Fair (IFEMA). 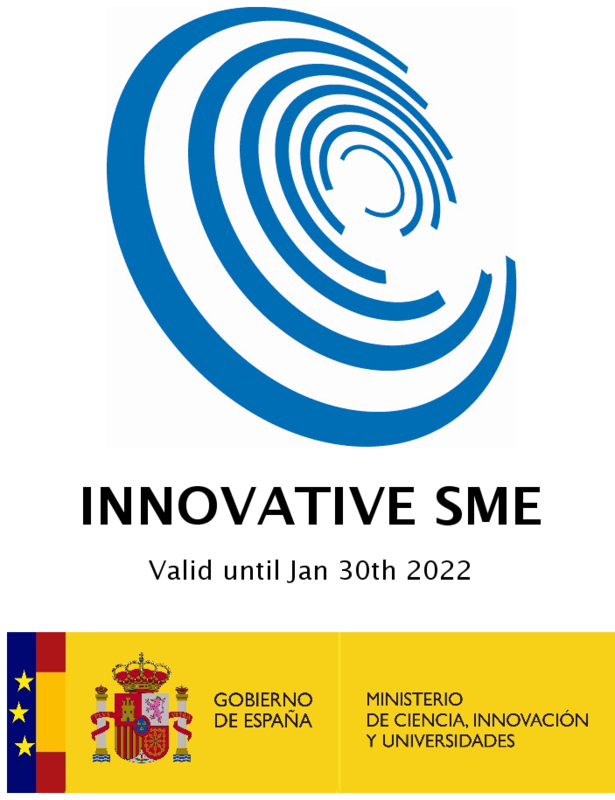 With a greater number of participants and exhibitors than the previous editions, this event reveals the state of this sector in the Spanish industry. During the fair we were able to show to interested visitors the latest advances in robotic control techniques that we are applying in our Exo-H2. 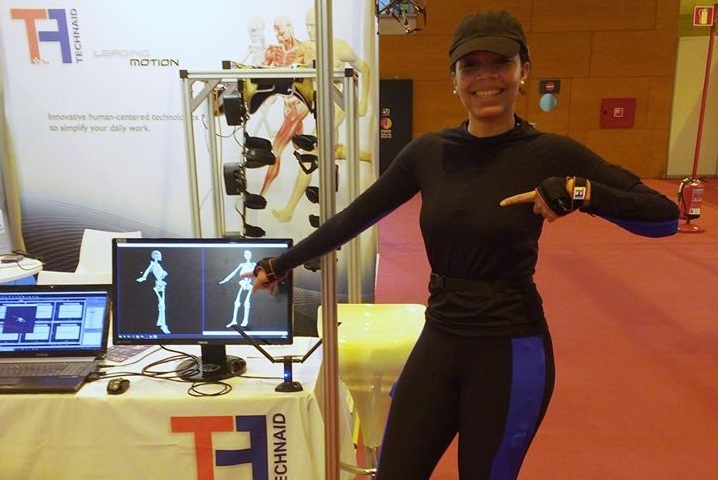 We also had the opportunity to demonstrate the robustness of the Tech-MCS System Wi-Fi version, thanks to the collaboration of our partner and professional athlete Rachel Pacheco. From here we want to send our thanks to the organization for taking care of this important event for the future of national R & D. We hope to see you there again next year.